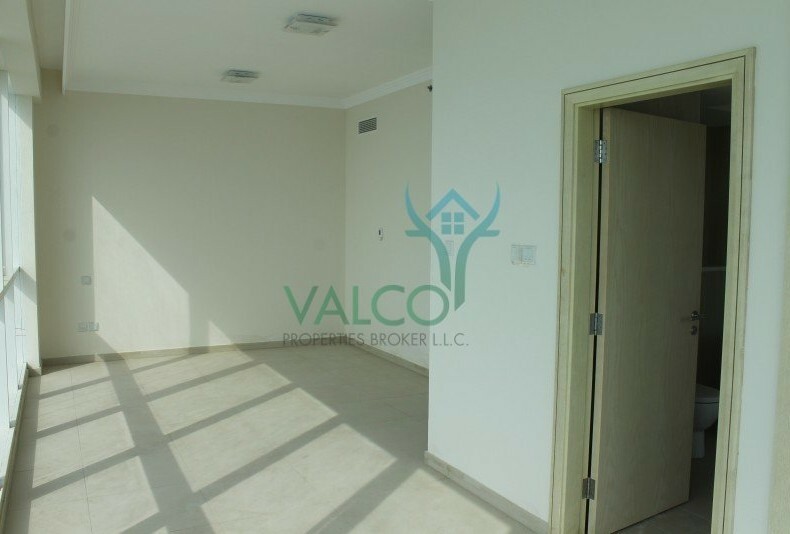 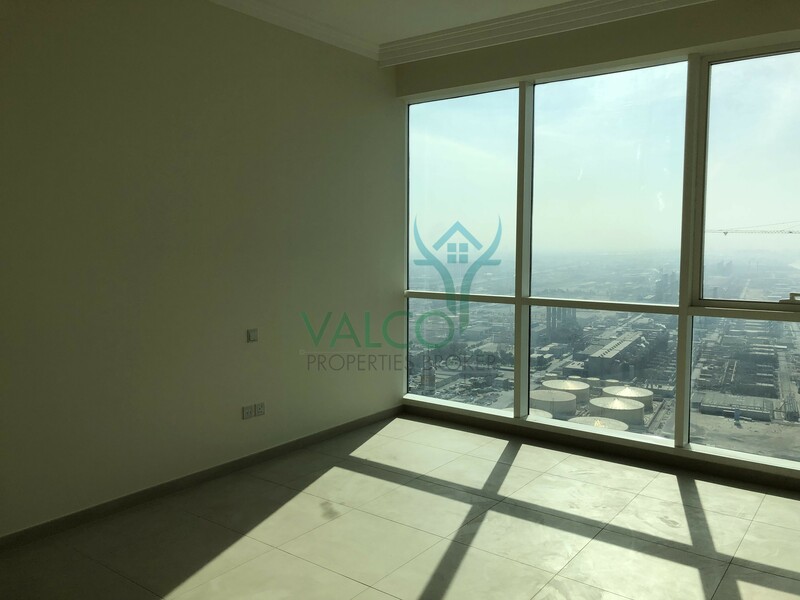 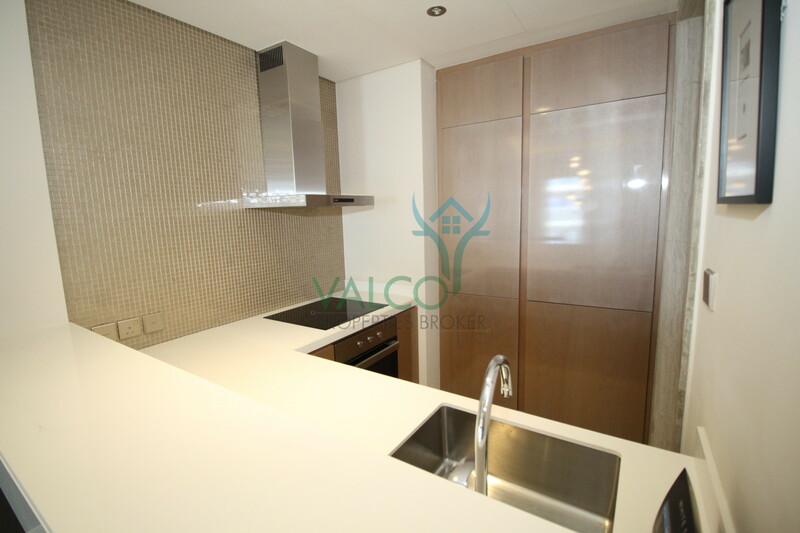 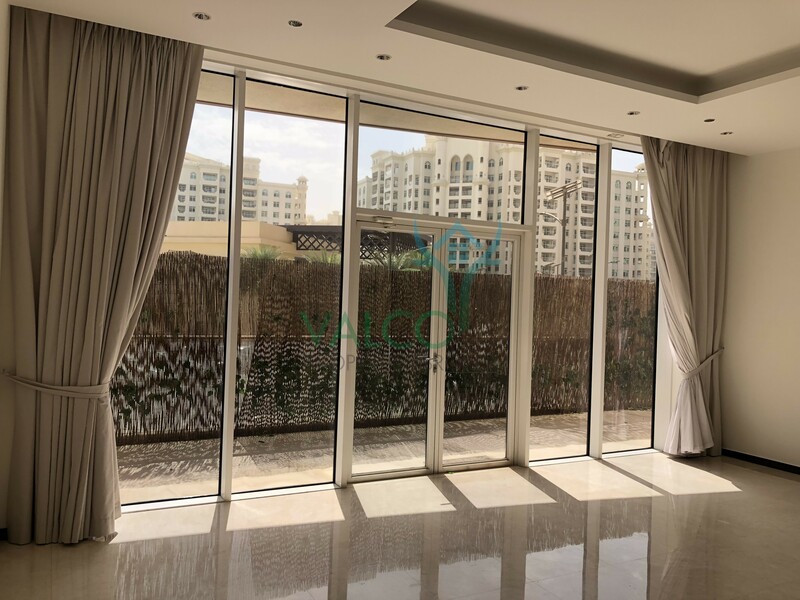 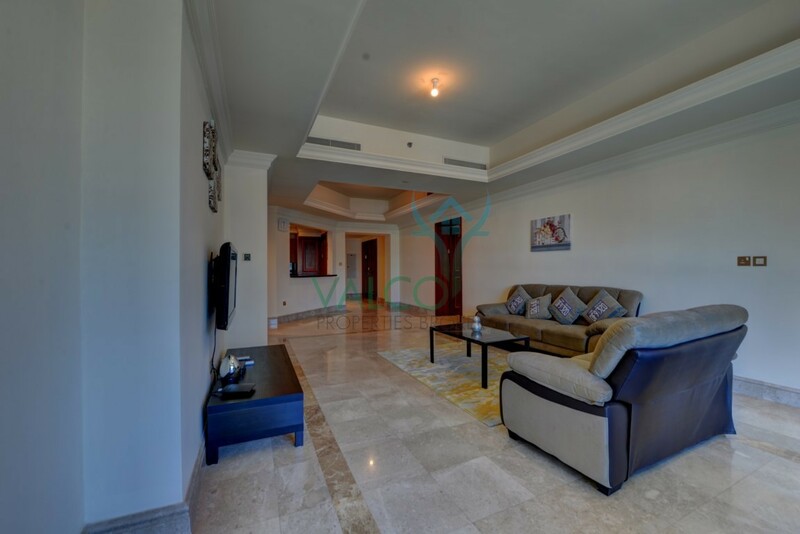 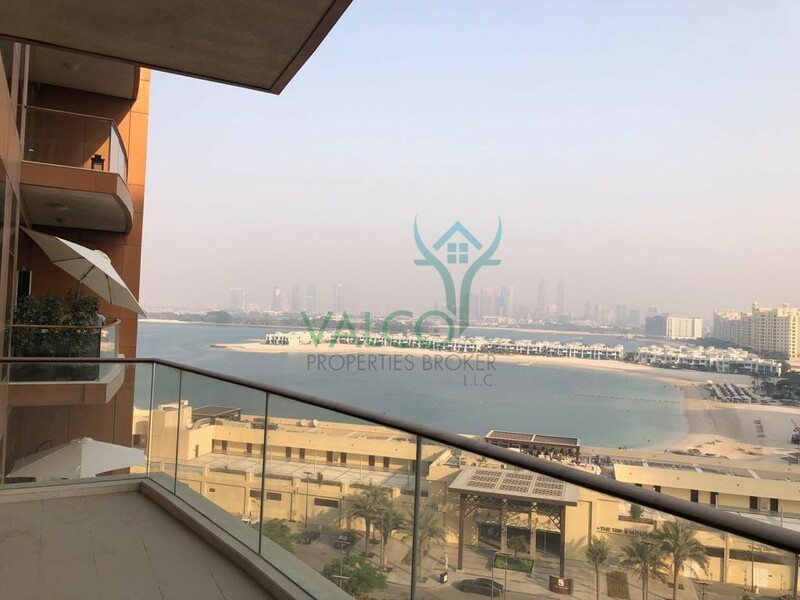 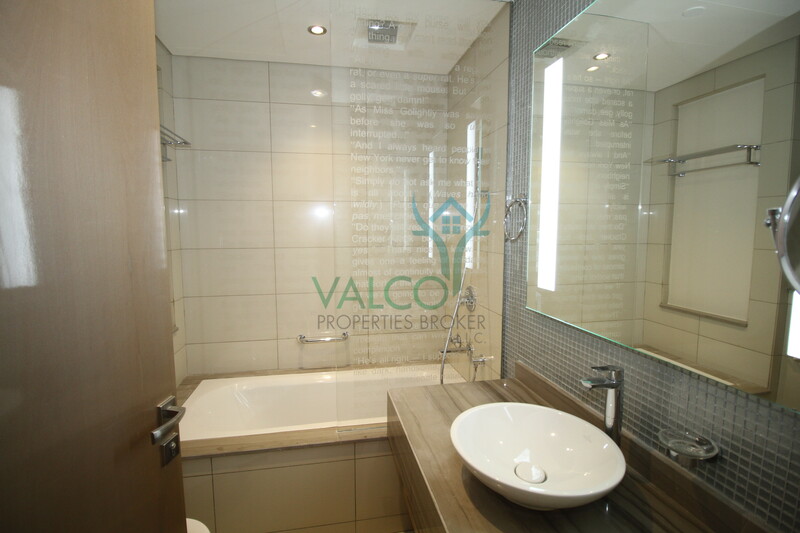 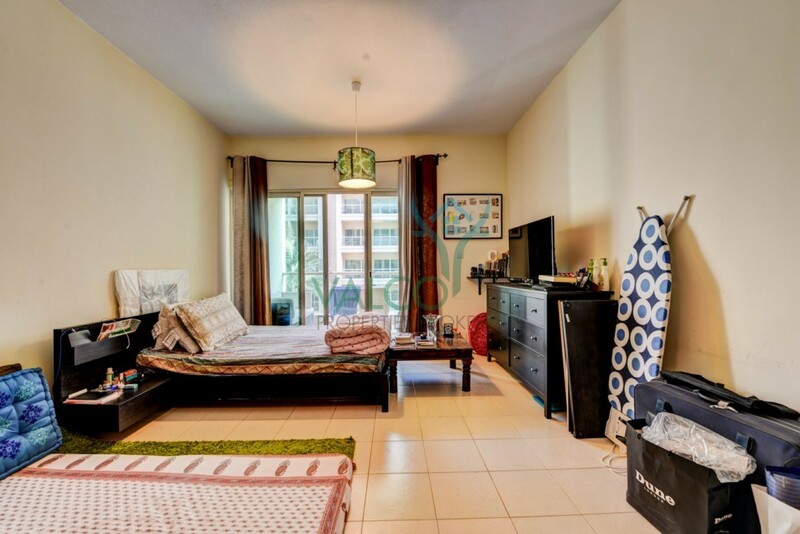 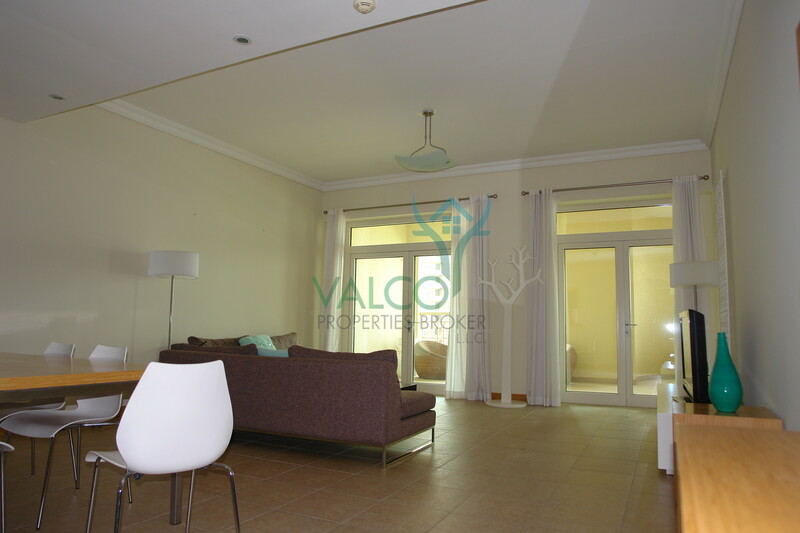 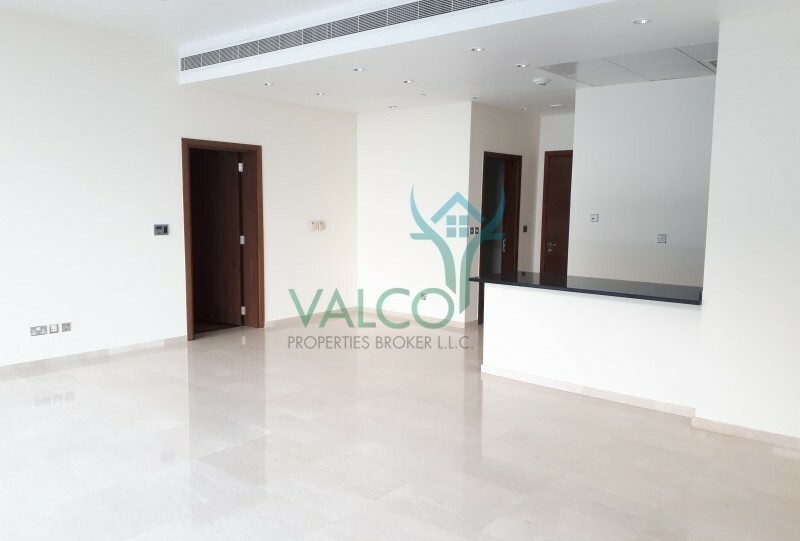 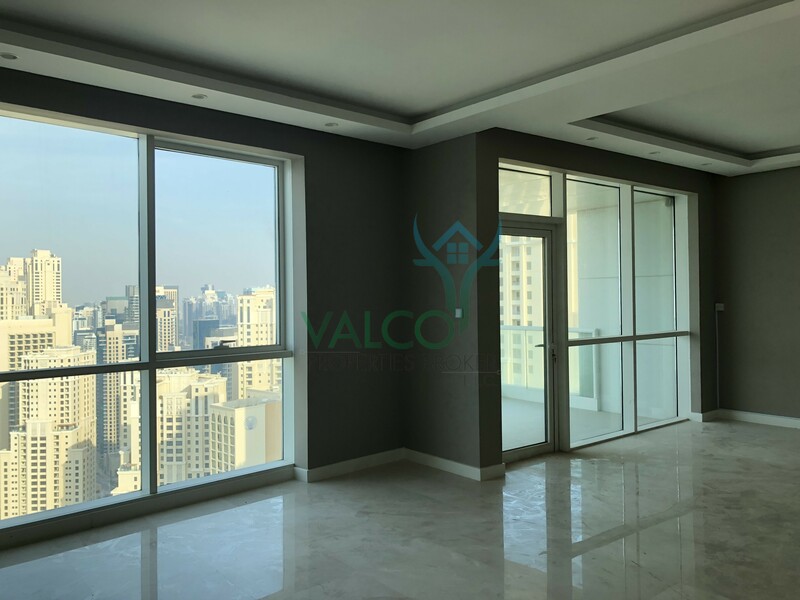 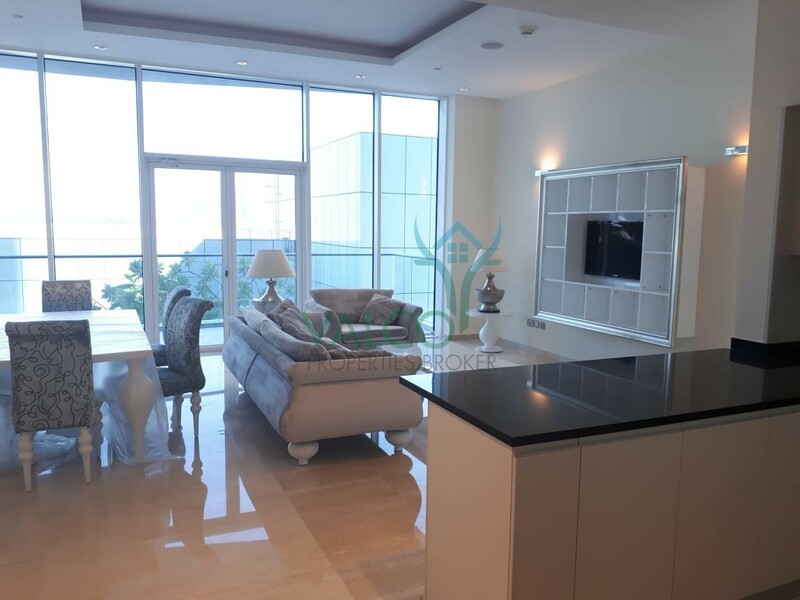 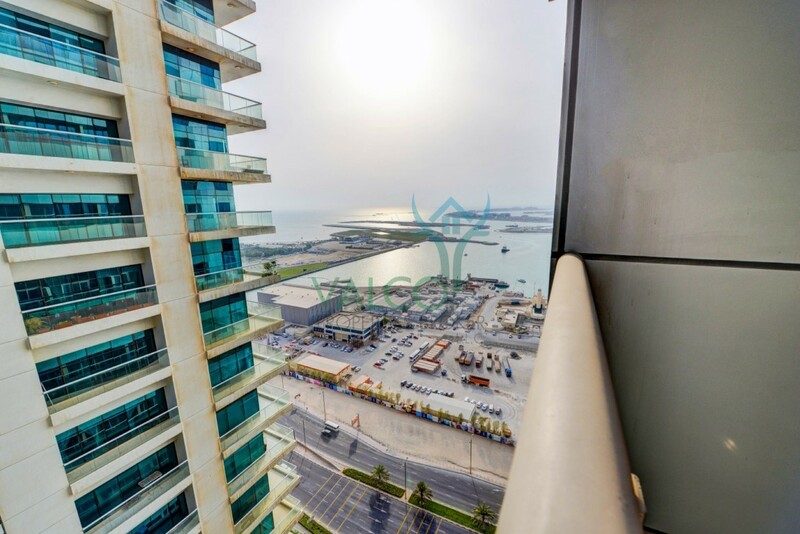 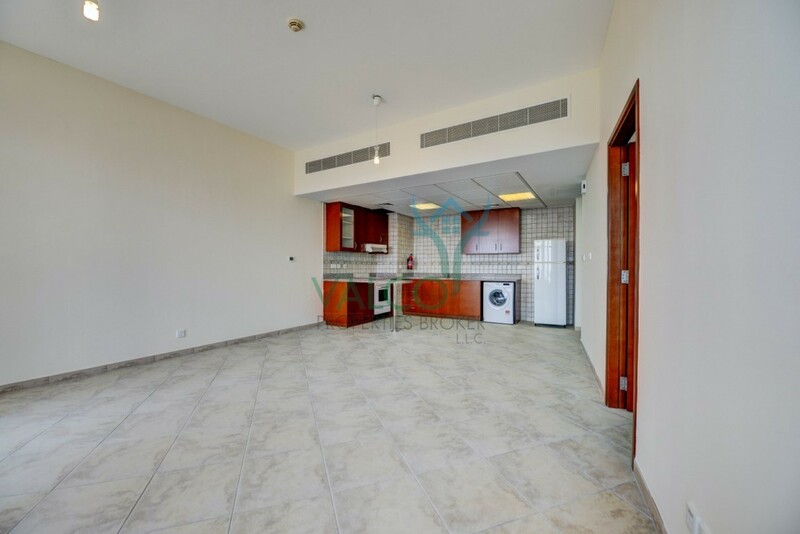 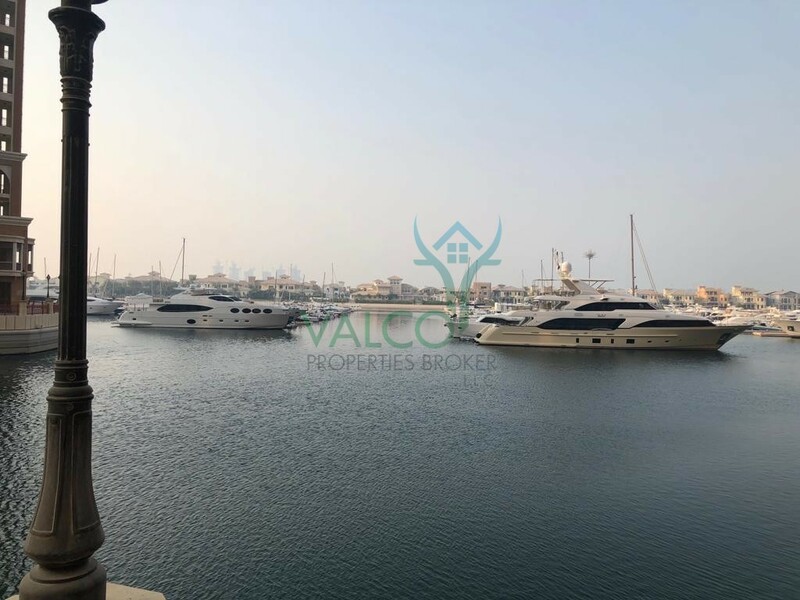 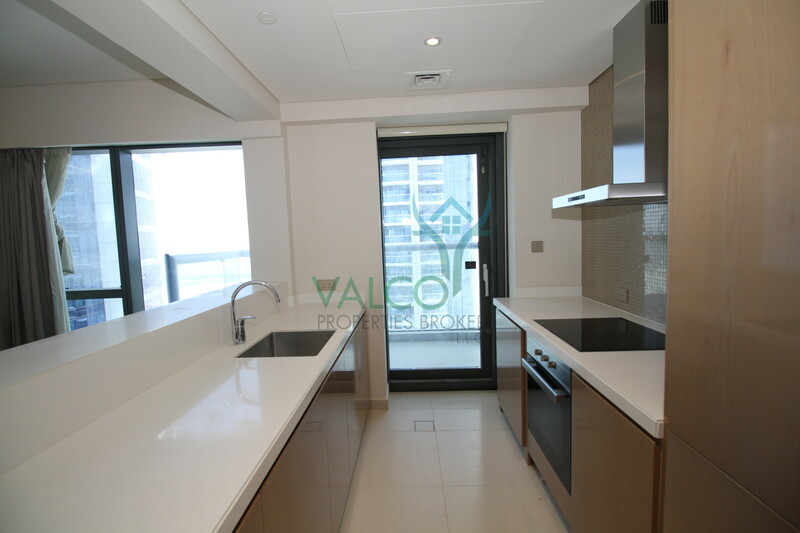 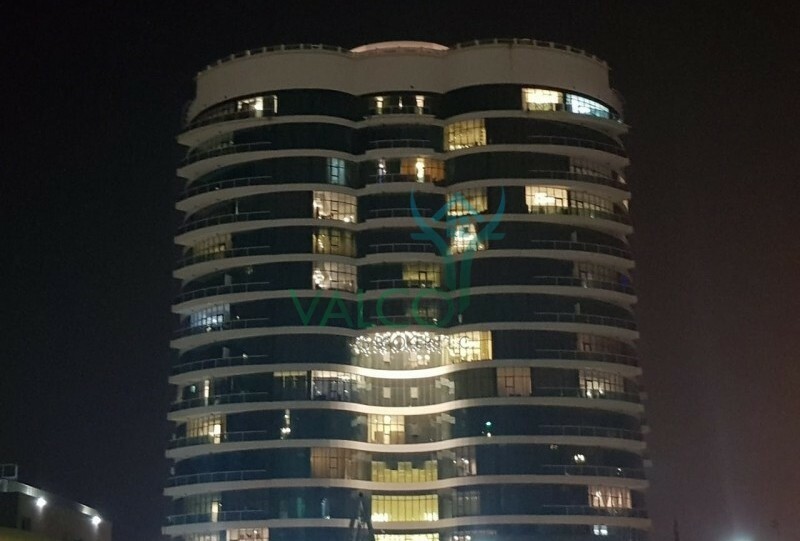 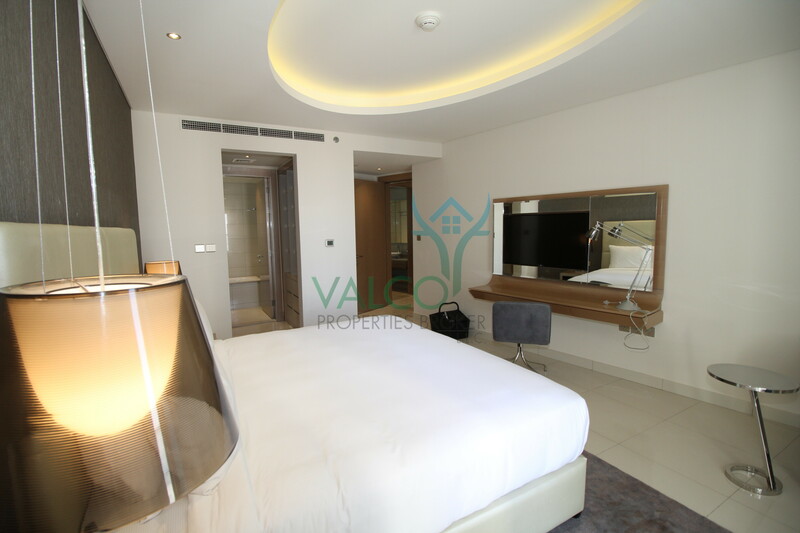 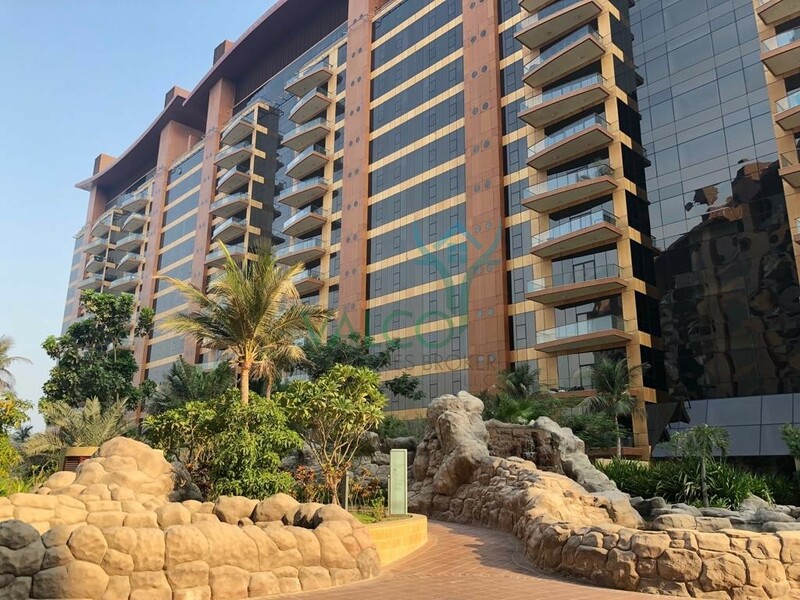 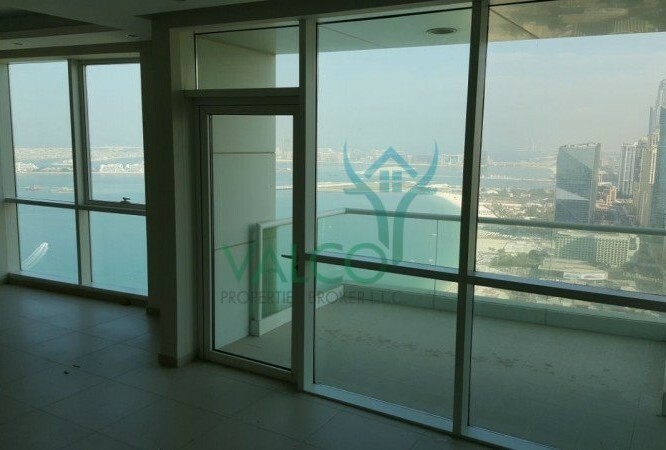 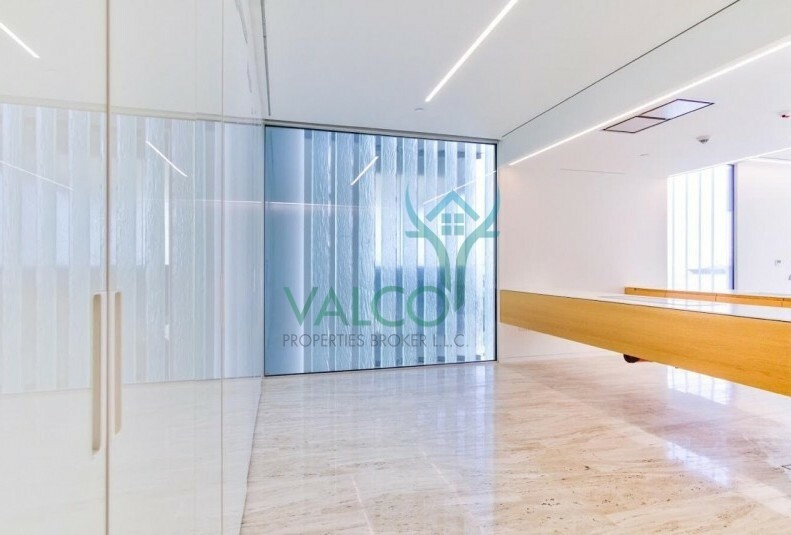 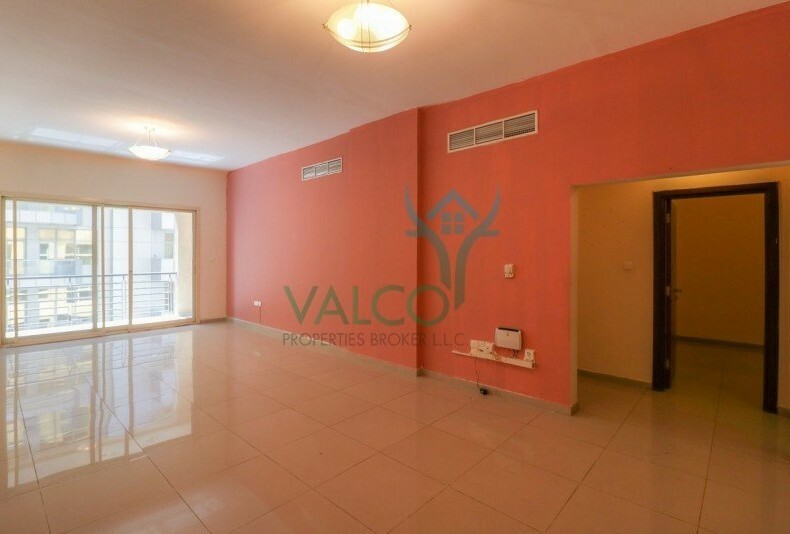 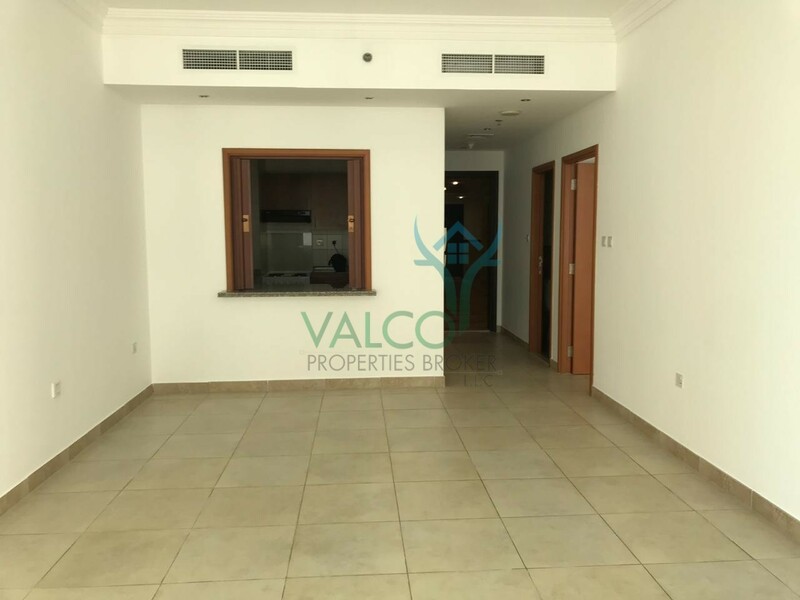 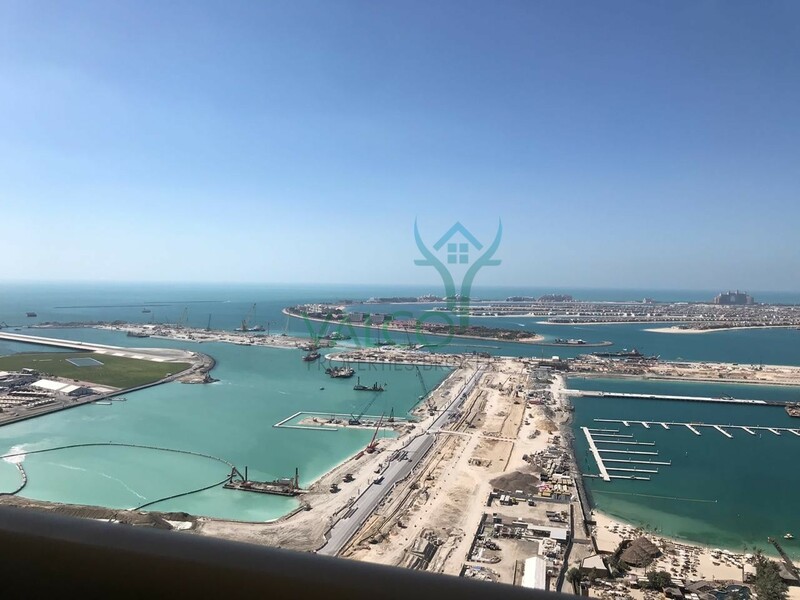 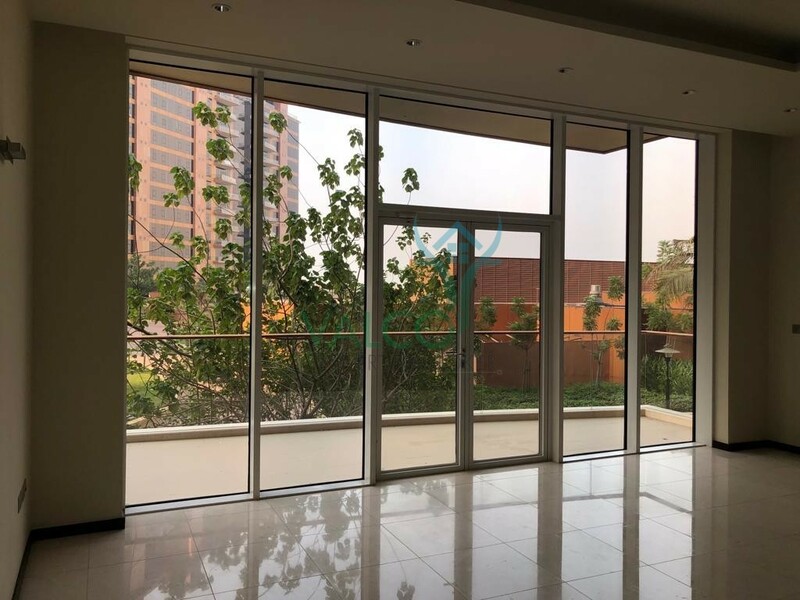 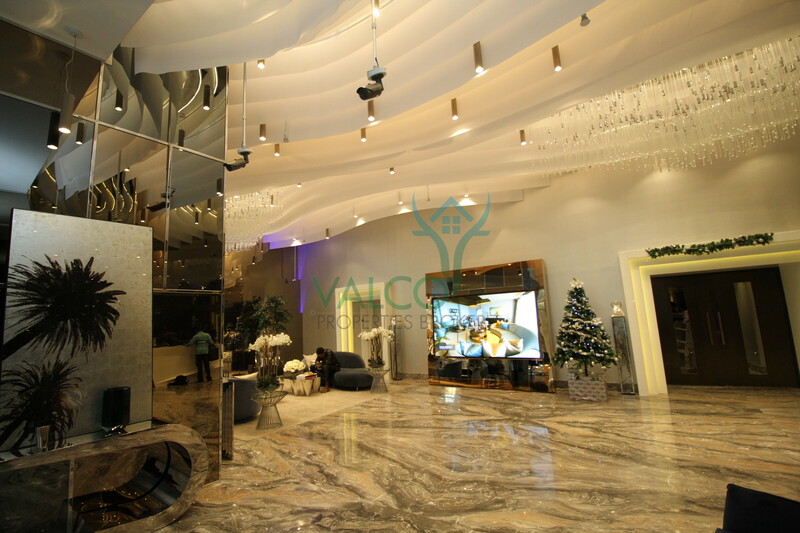 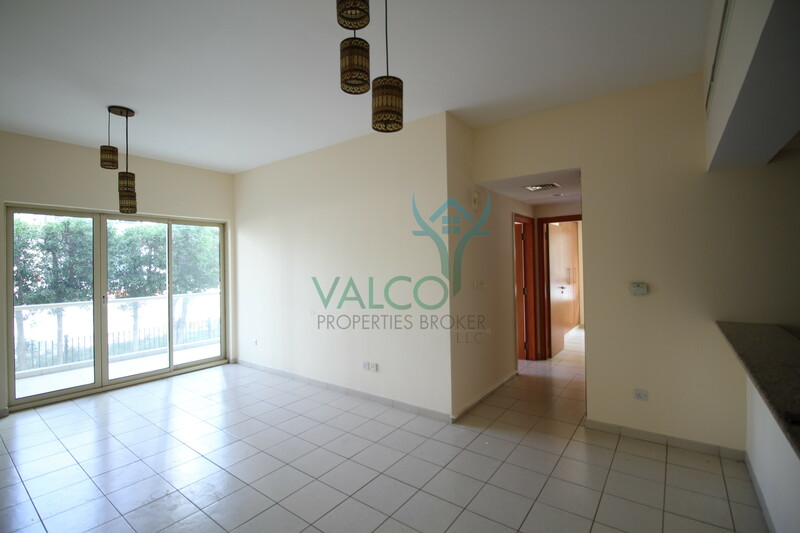 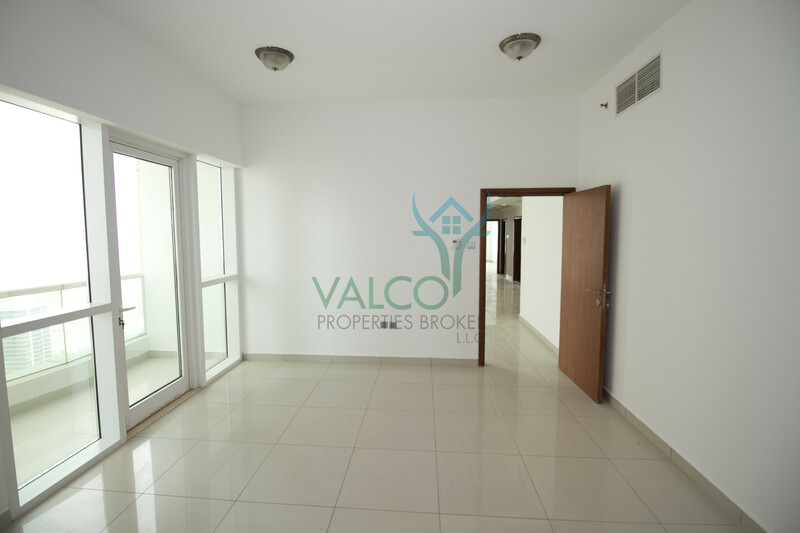 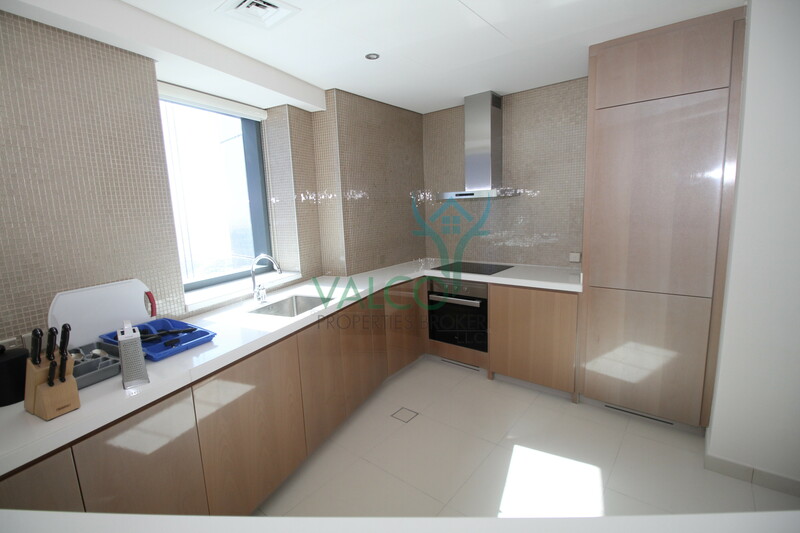 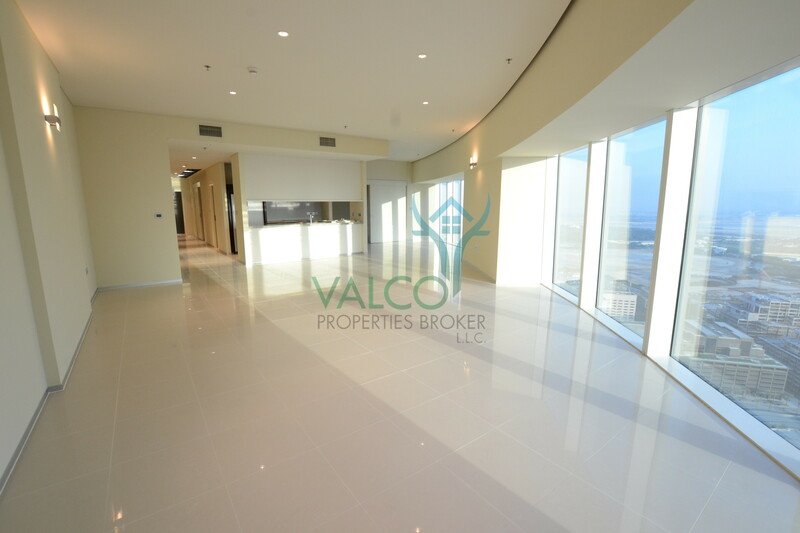 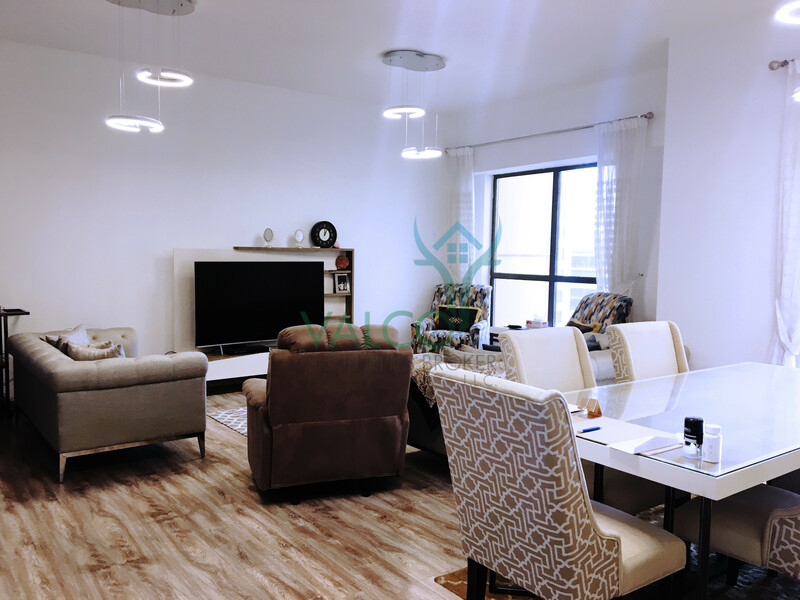 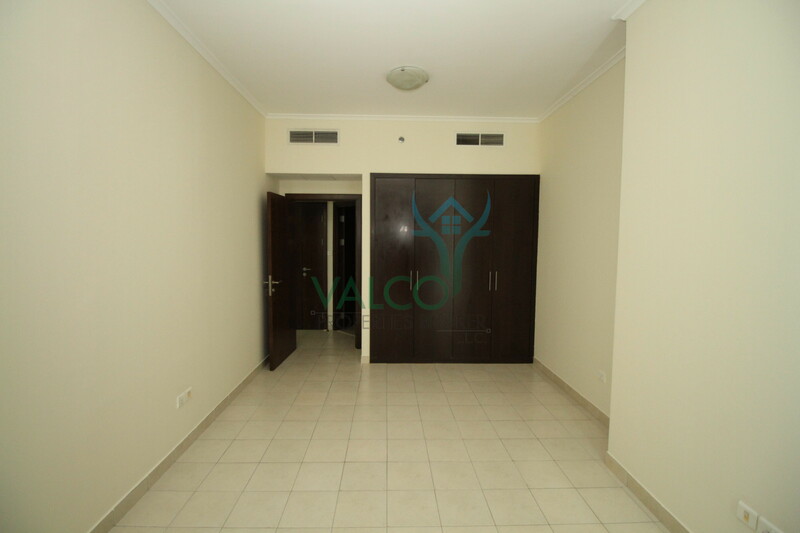 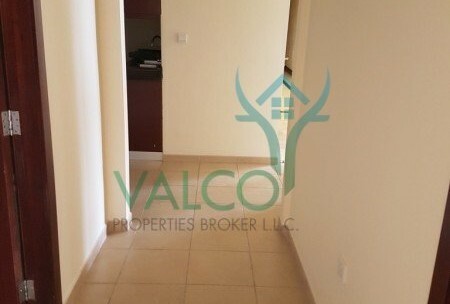 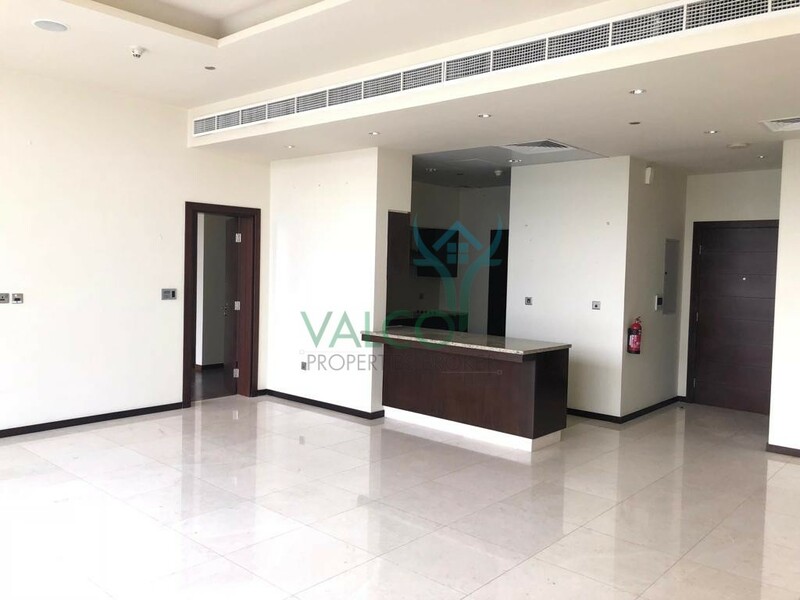 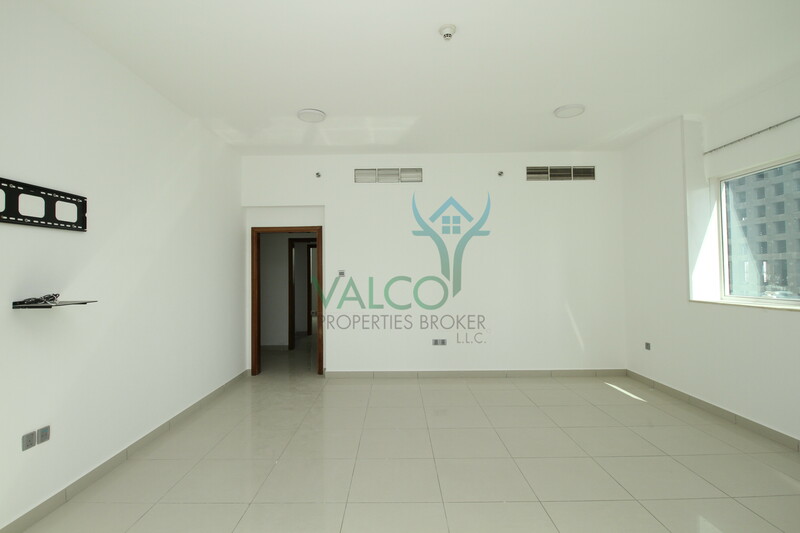 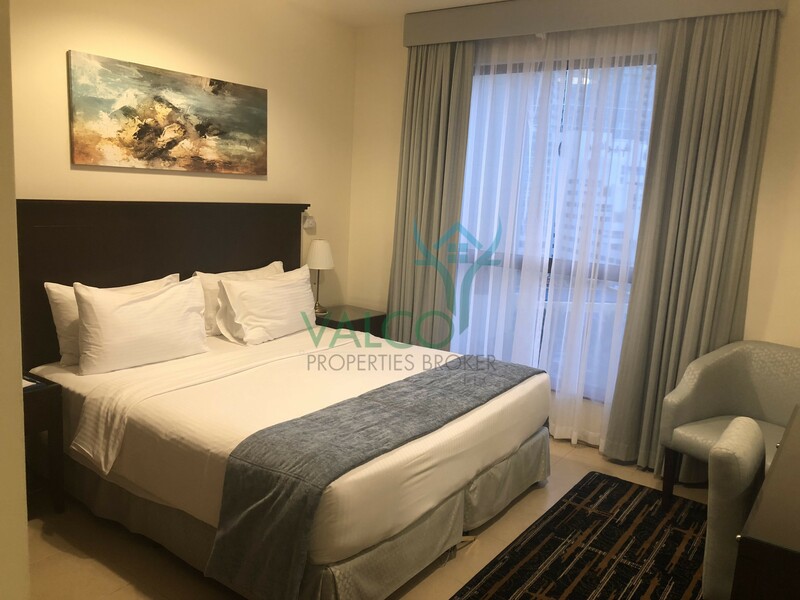 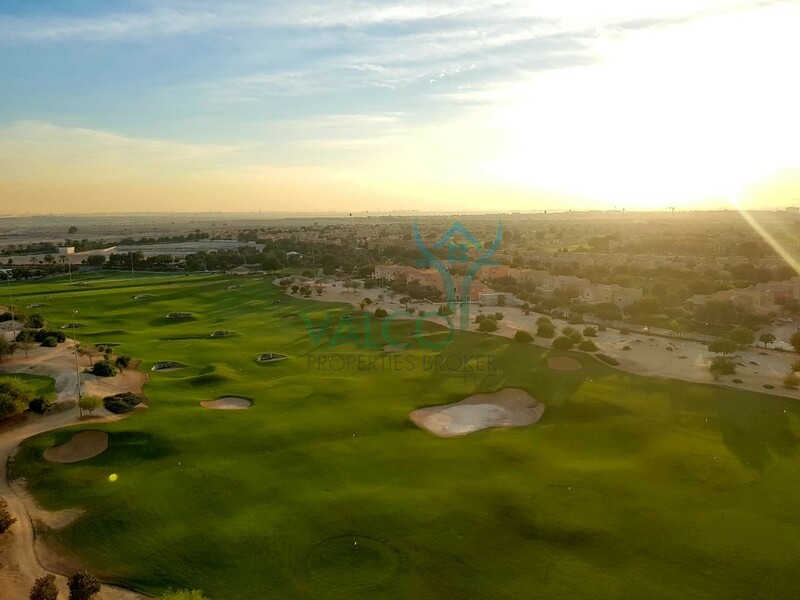 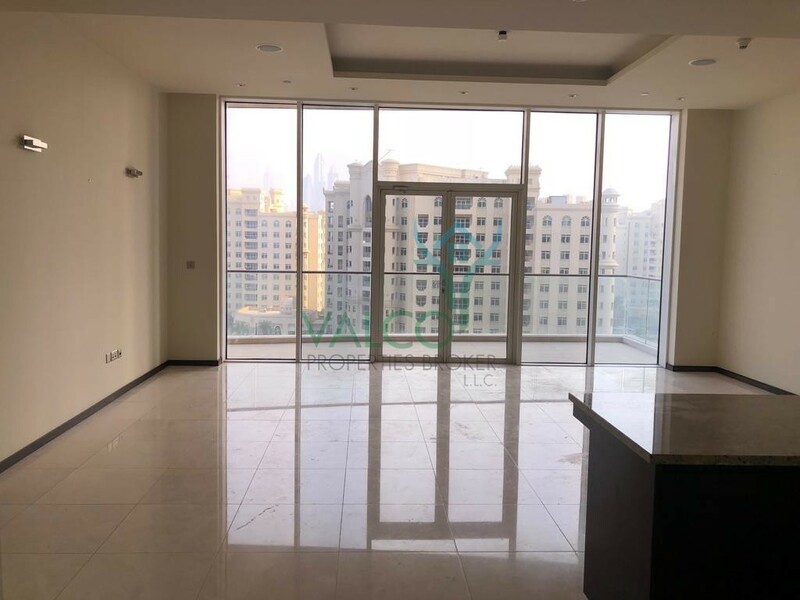 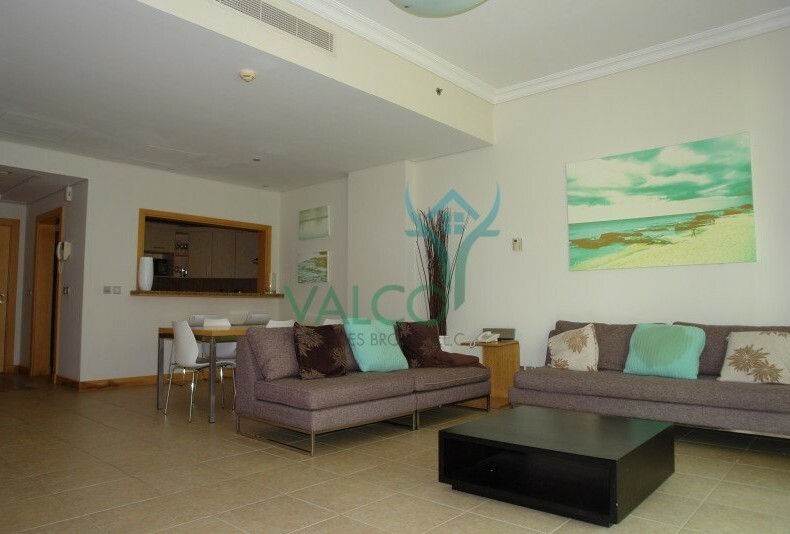 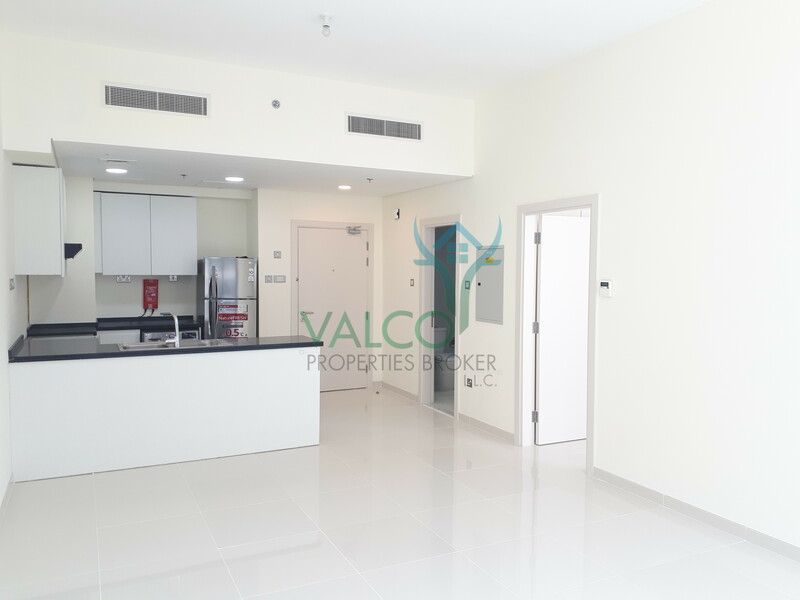 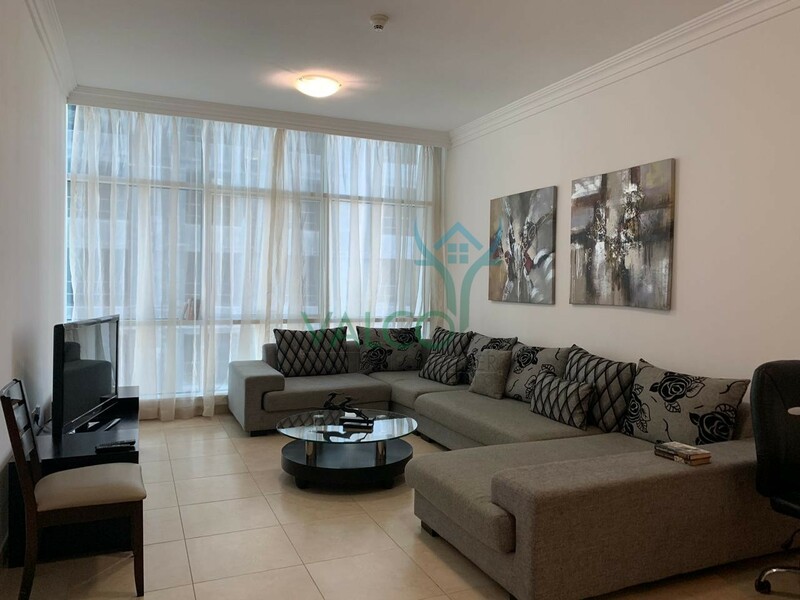 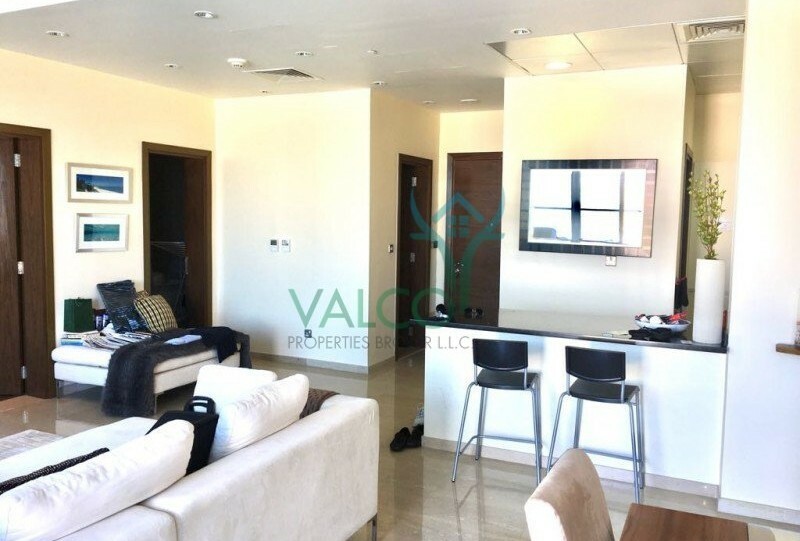 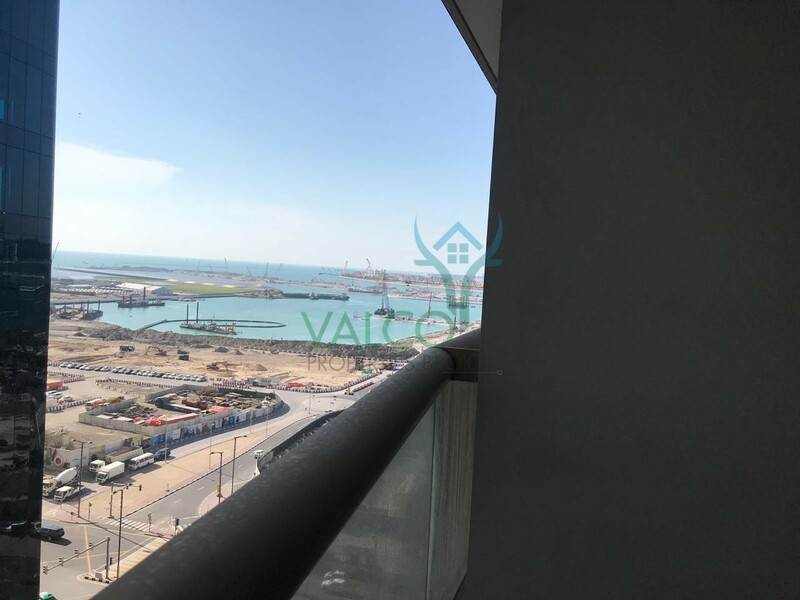 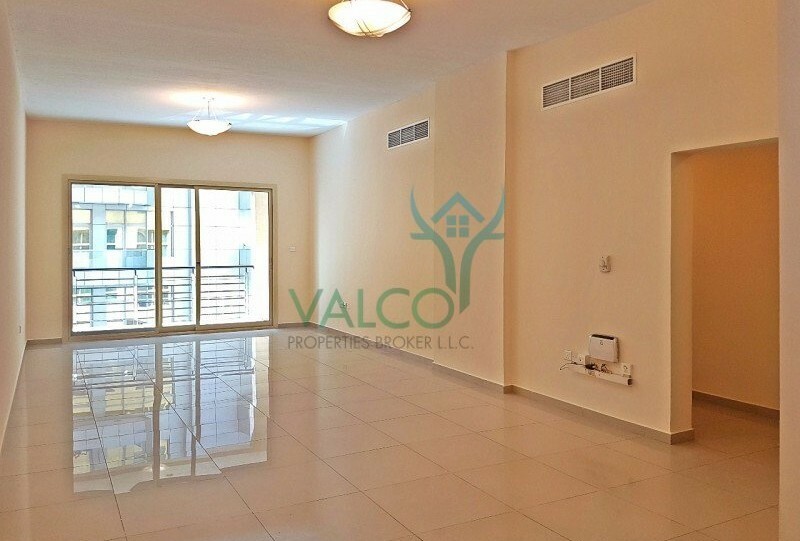 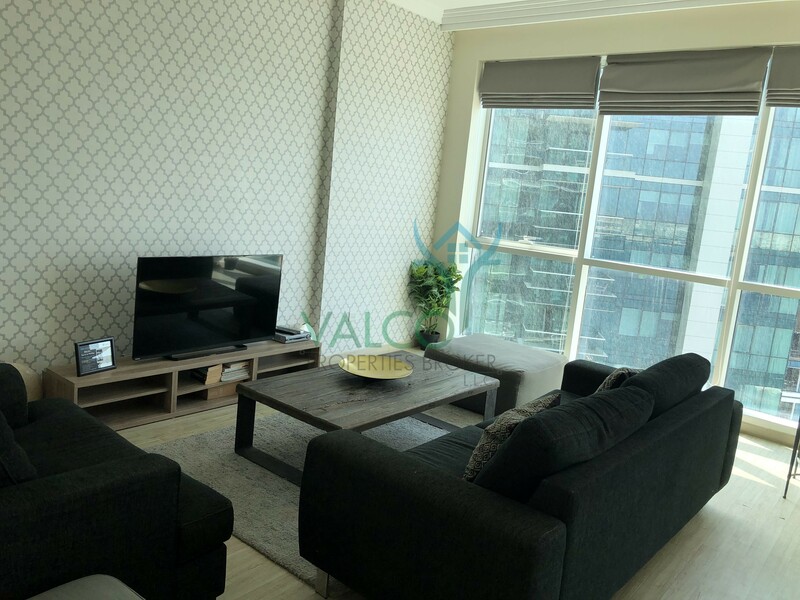 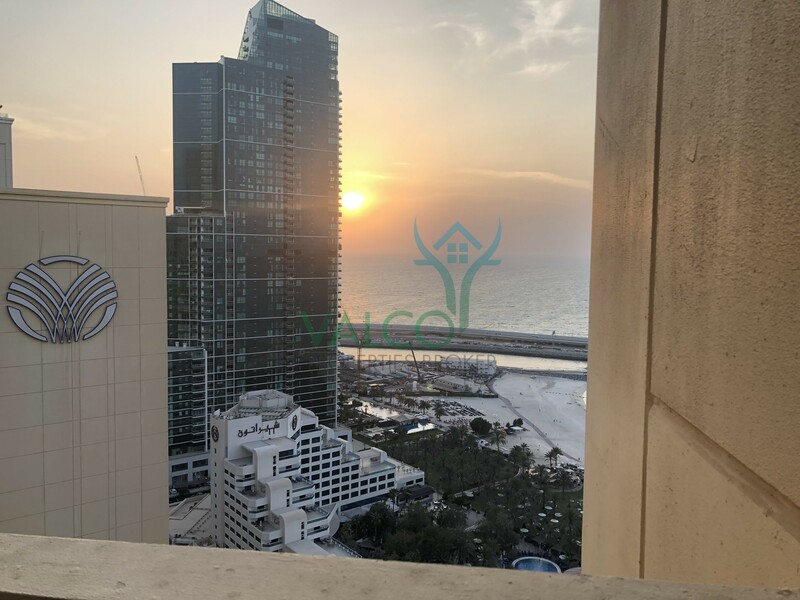 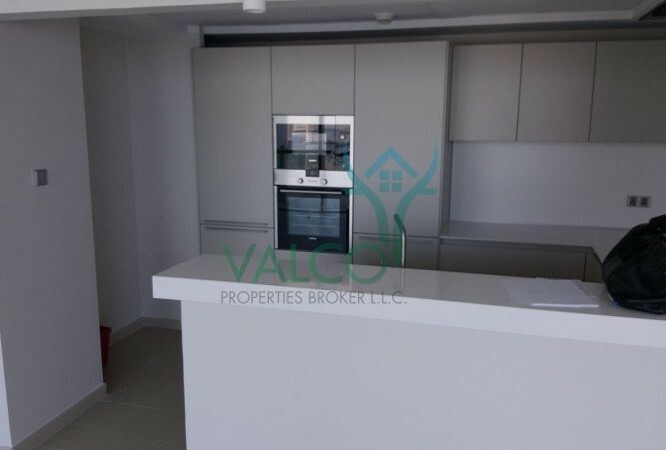 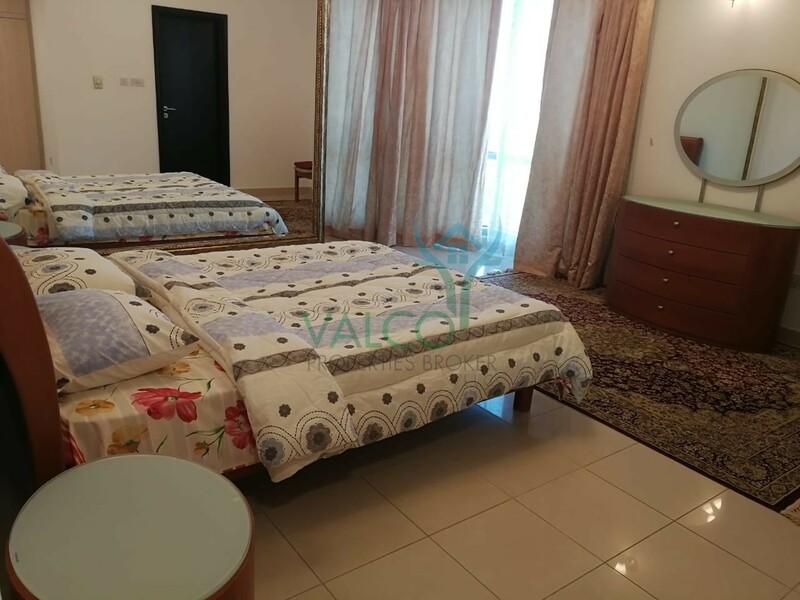 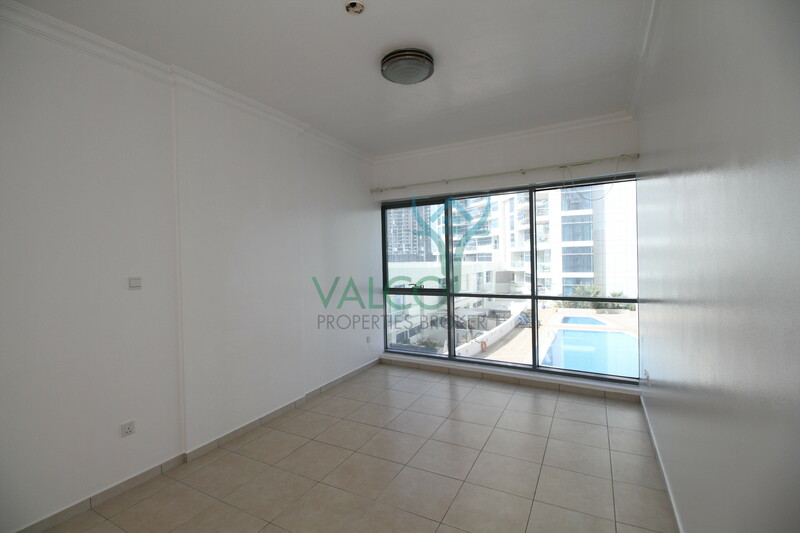 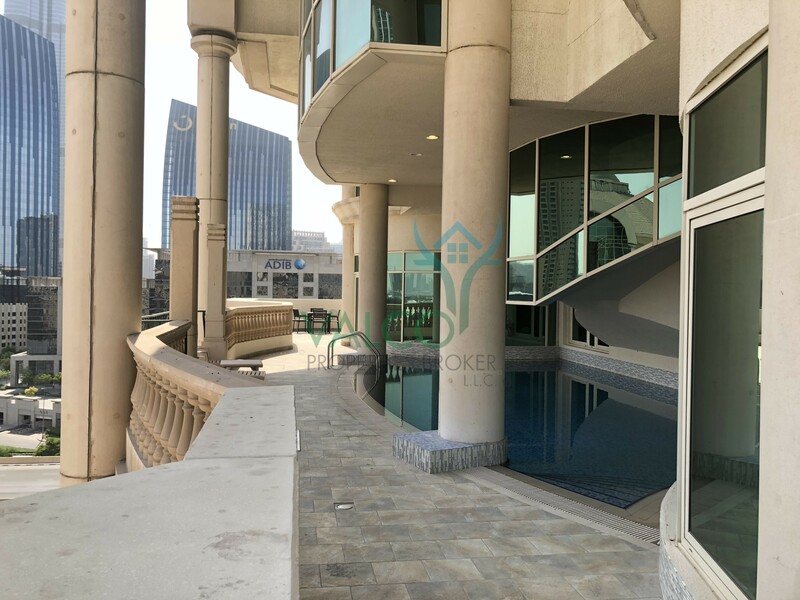 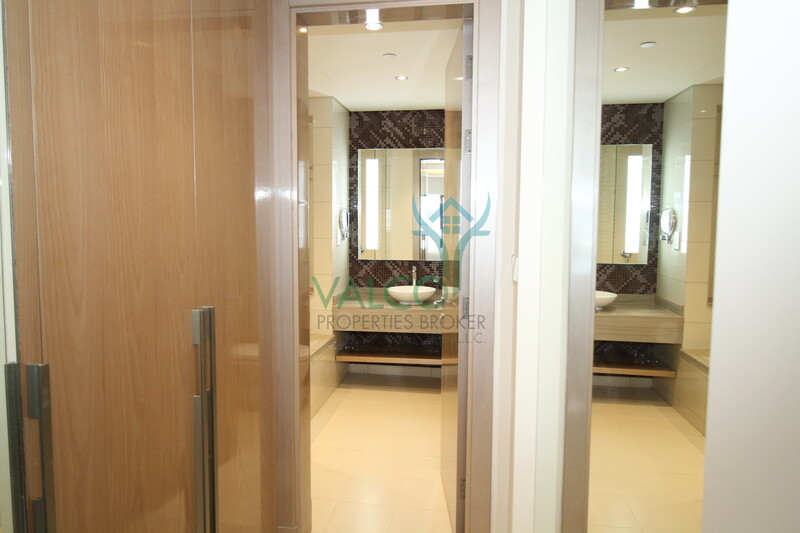 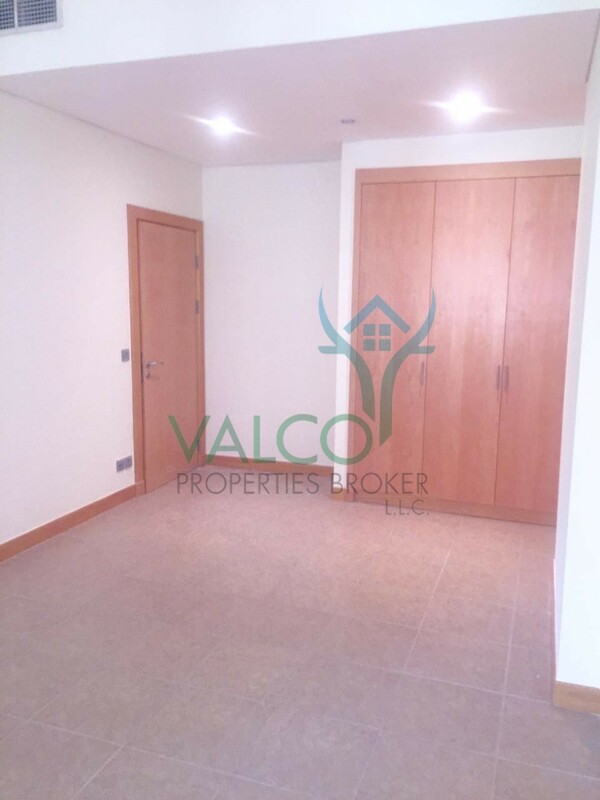 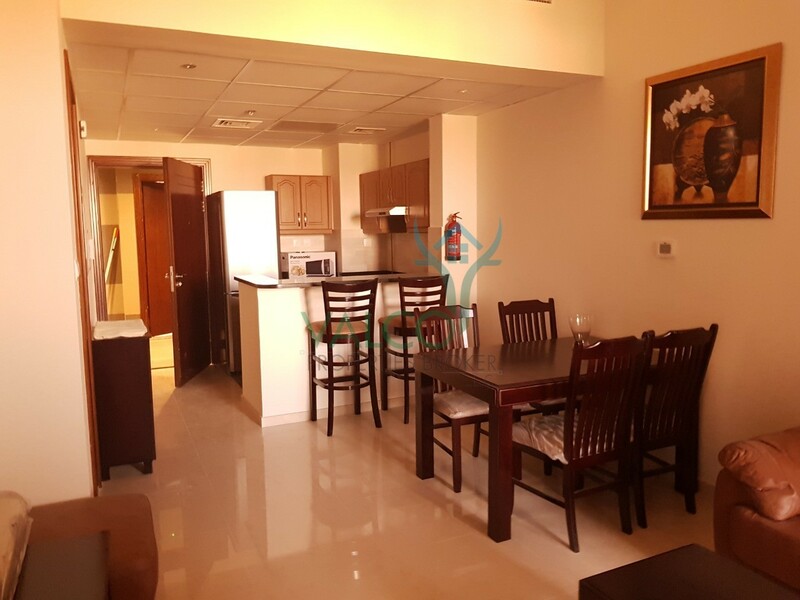 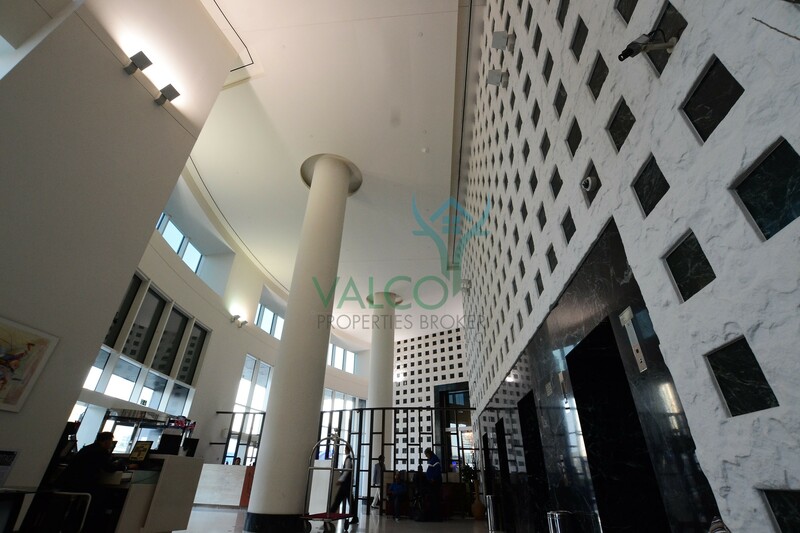 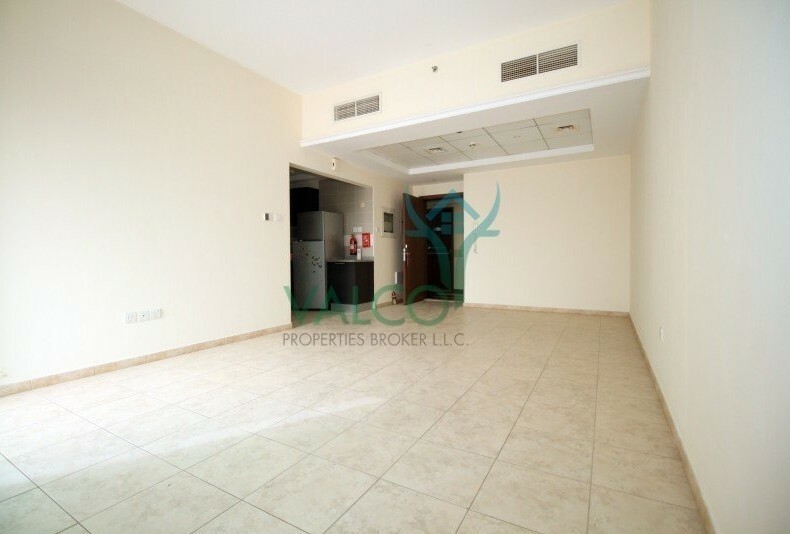 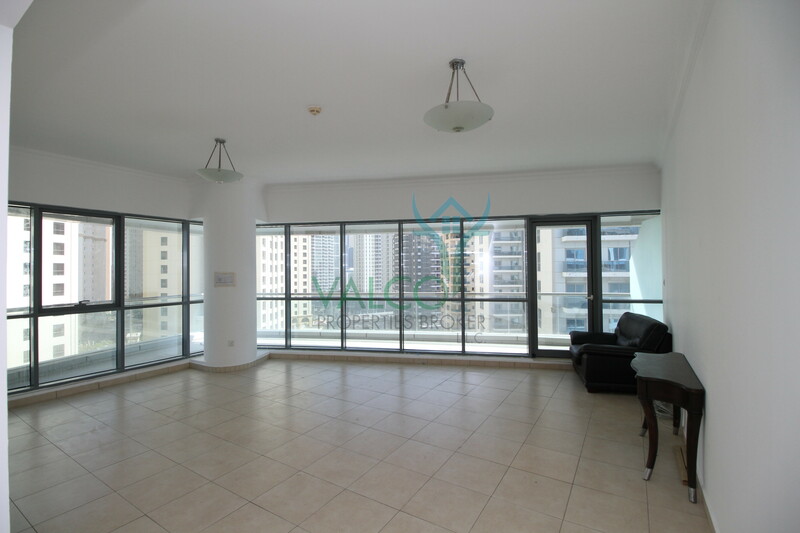 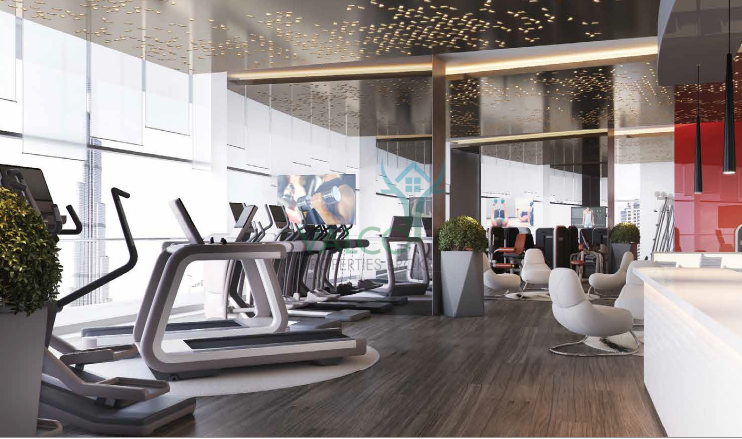 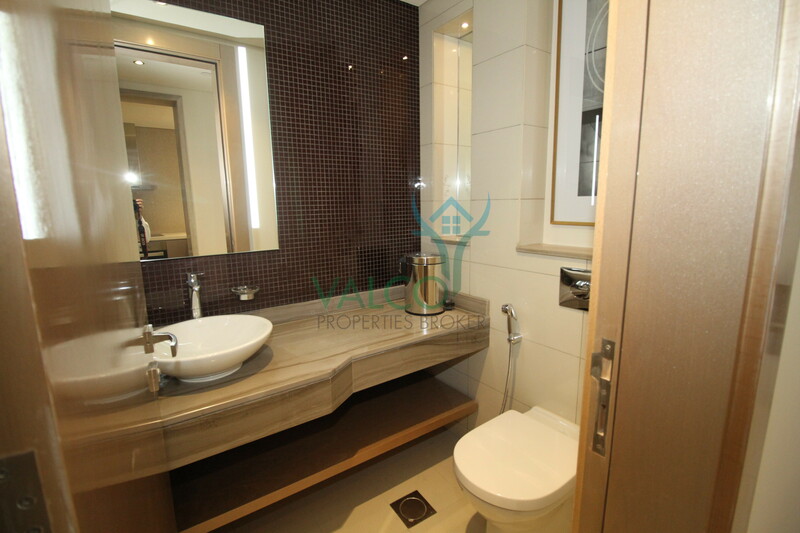 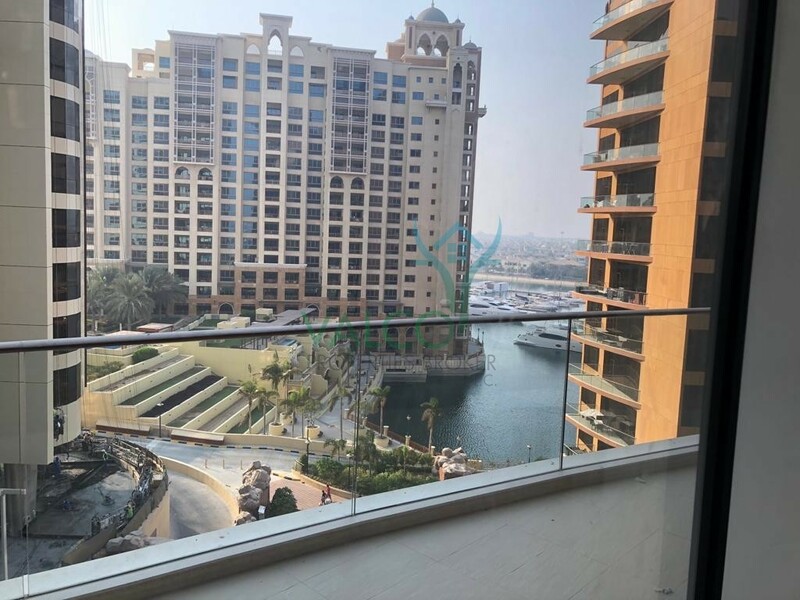 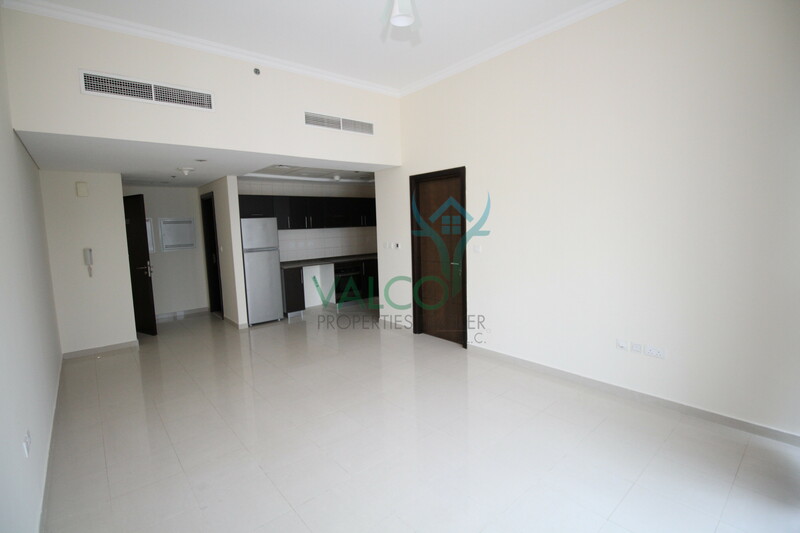 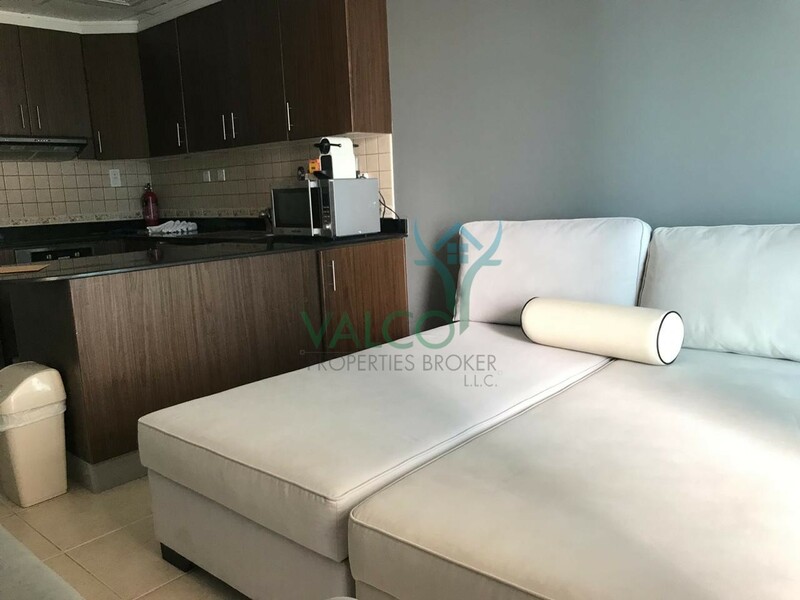 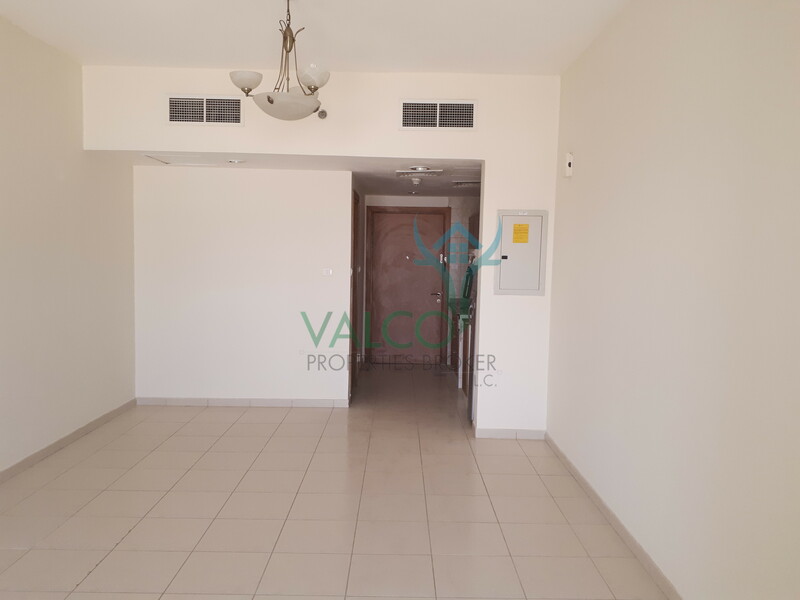 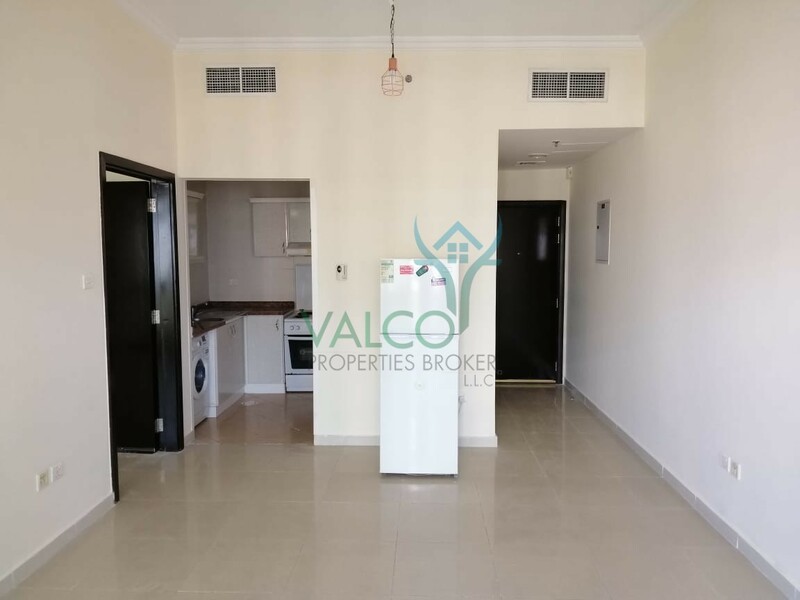 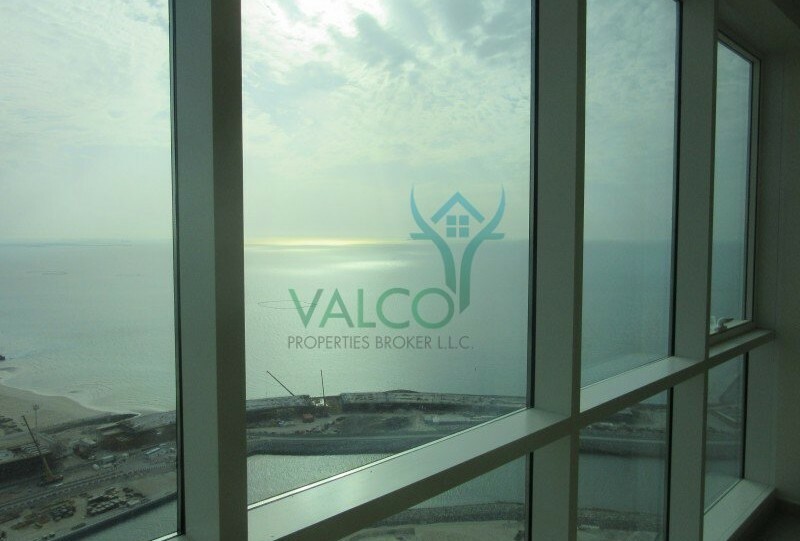 Valco Properties Broker L.L.C is proud to present this lovely 2 Bedroom apartment for rent in Damac Paramount, Downtown Dubai. 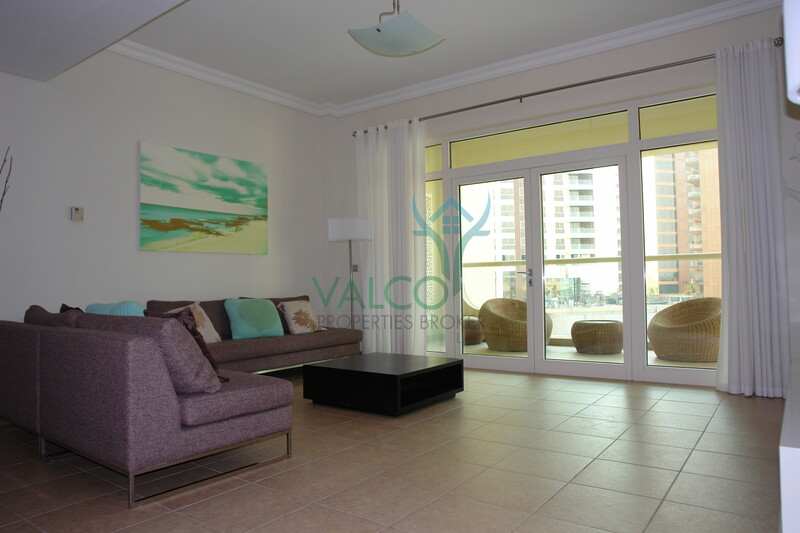 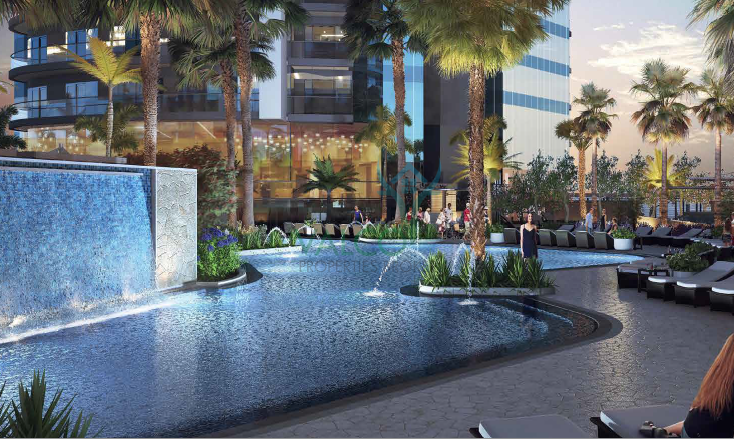 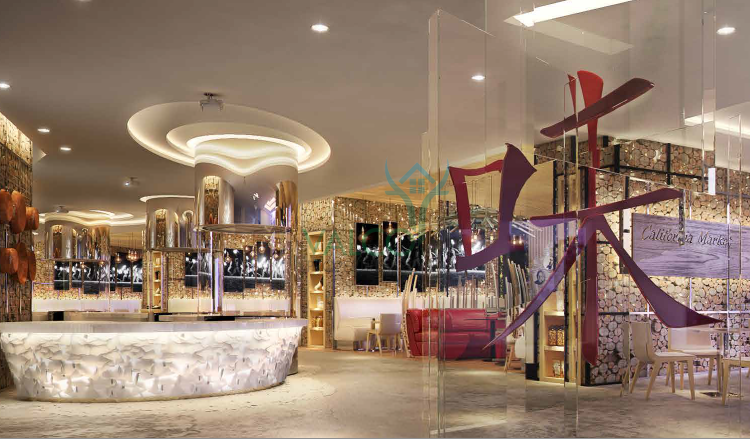 Perfect for expats who wants brand new luxury living ! 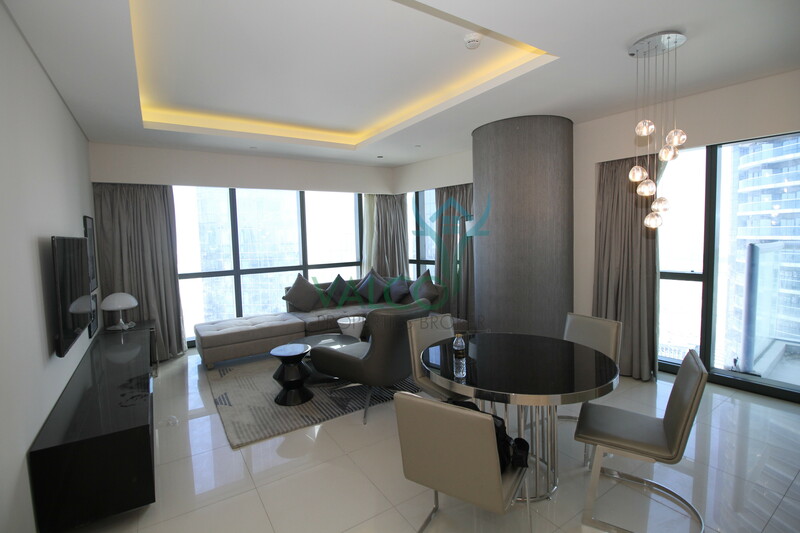 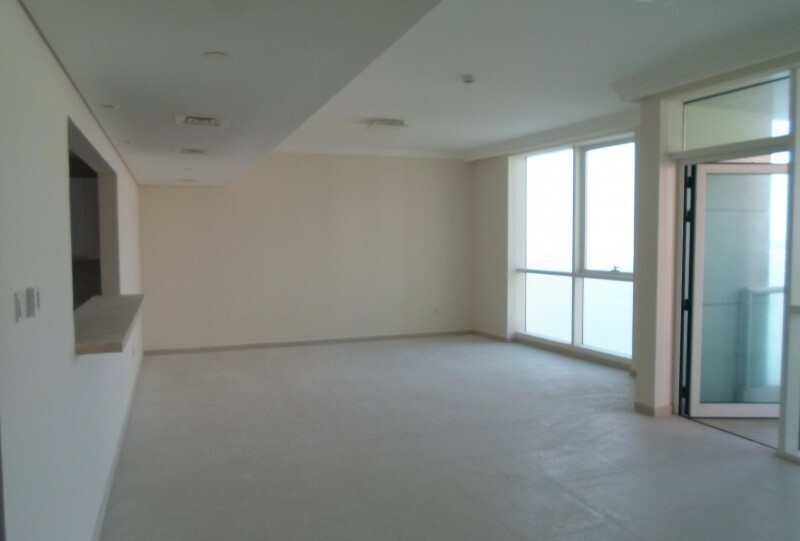 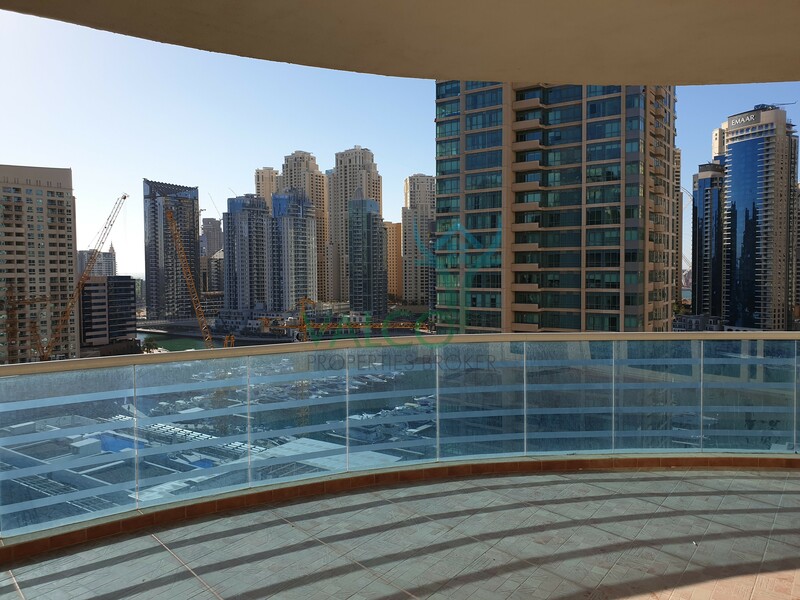 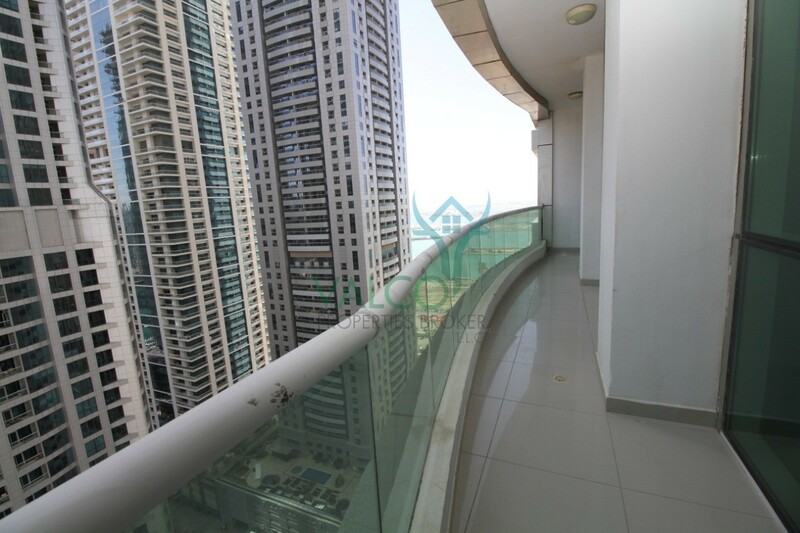 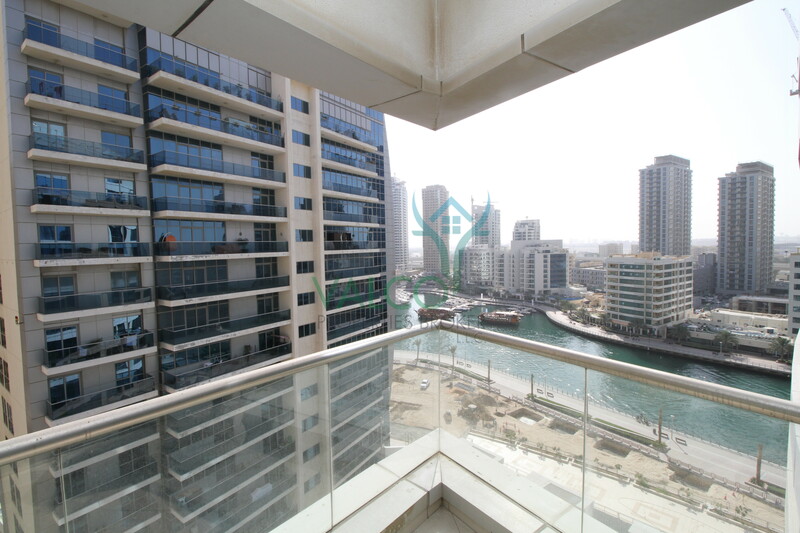 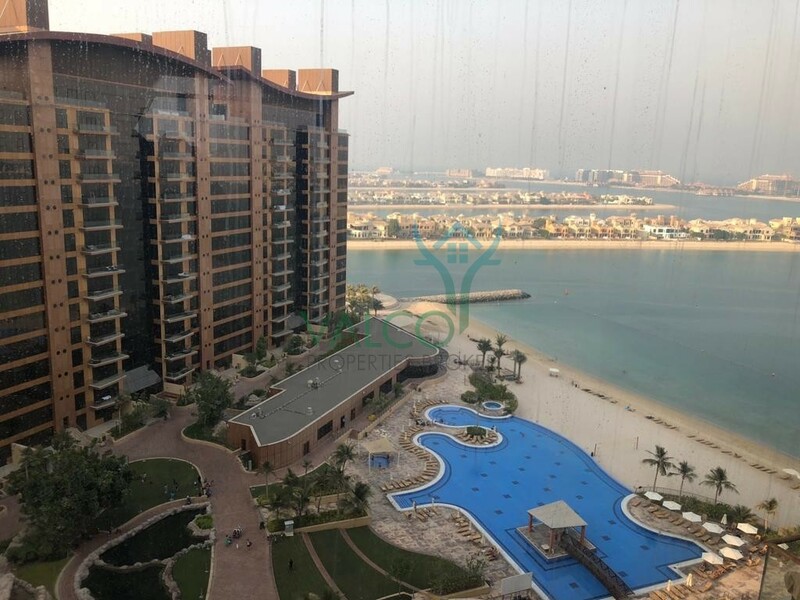 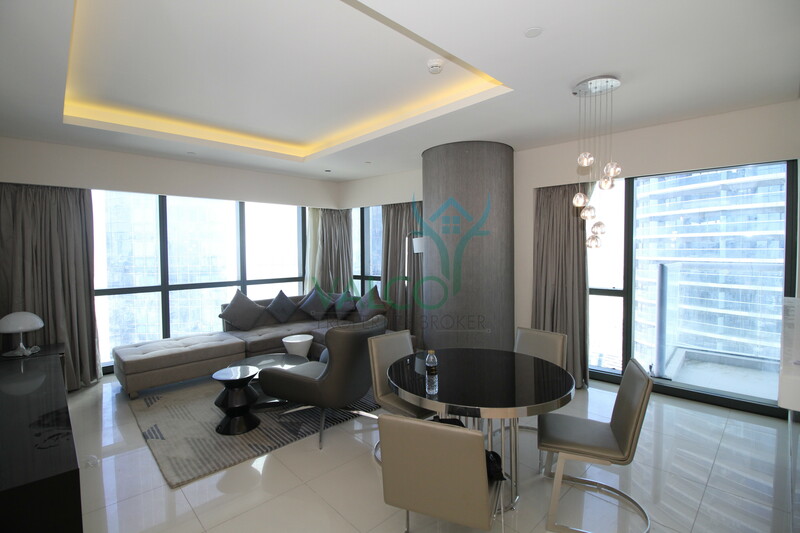 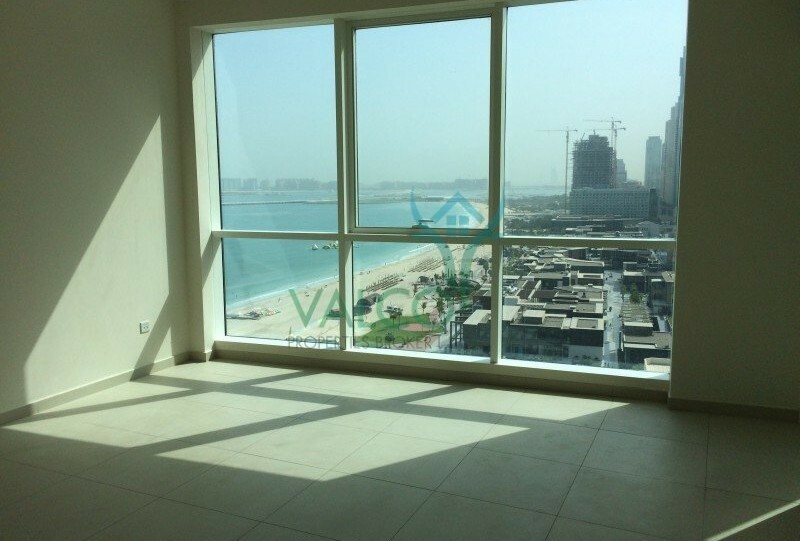 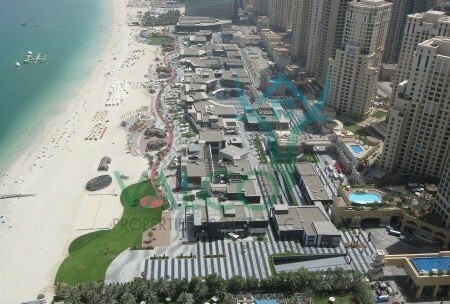 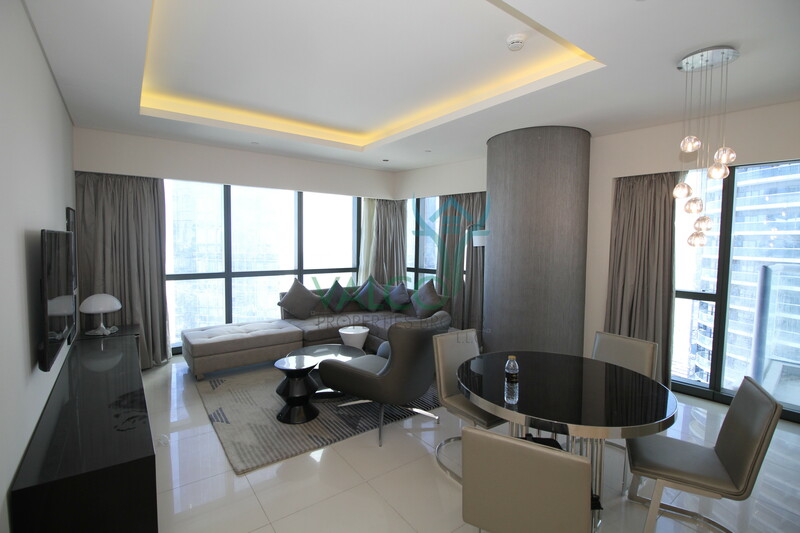 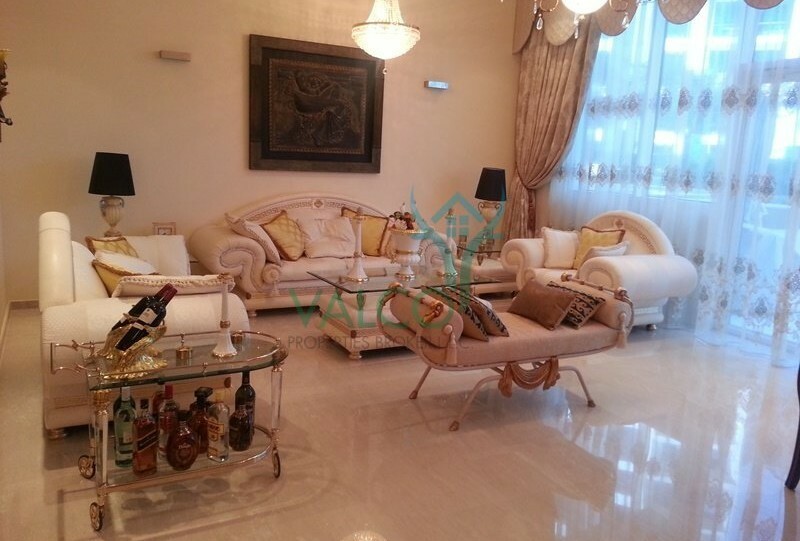 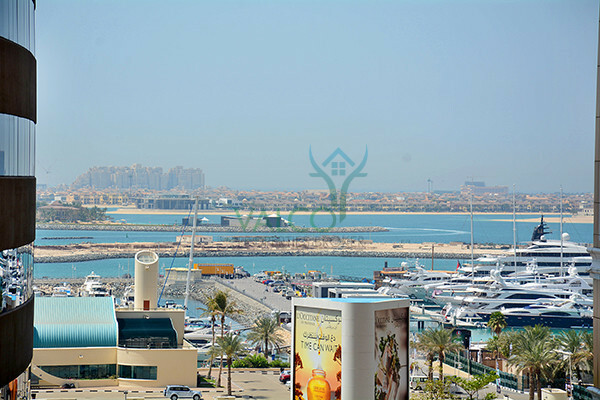 Brand new luxury furnished 2BD apartment set on high floor with Burj Khalifa and Marina view.